While we are happy to share these highlights from our conference, we know it is only a snapshot of the great information actually presented. Please feel free to download our full conference brochure and related handouts. Thank you for your interest- we hope to see you next year! 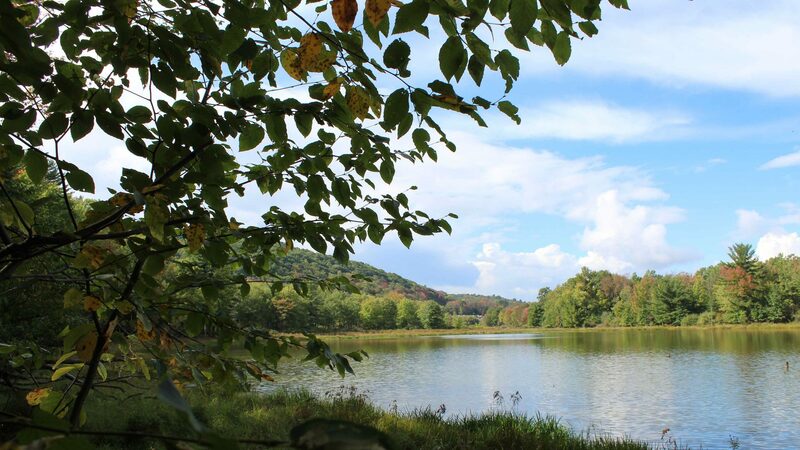 As of January 2019, we are seeking representative stakeholders from Chemung, Cortland, and Tompkins counties. 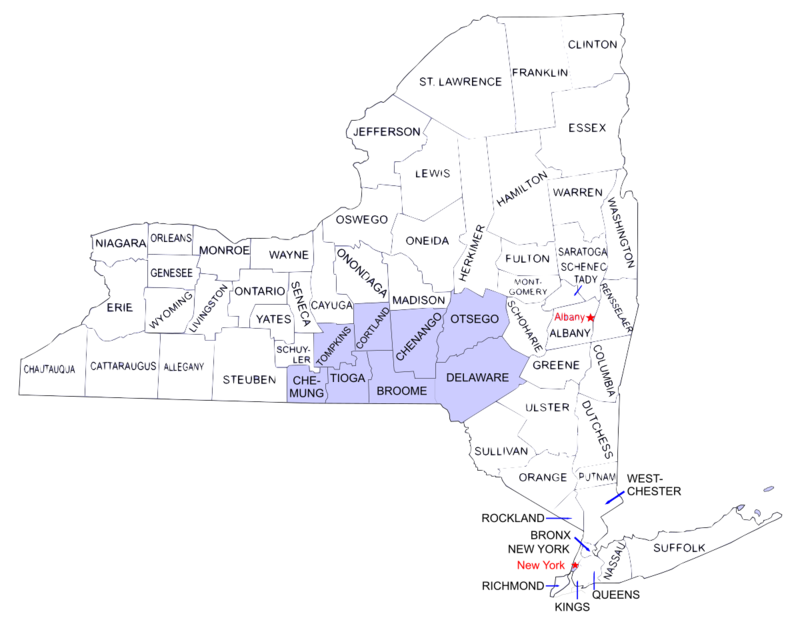 We will consider nominations for our other counties given relative need over time. 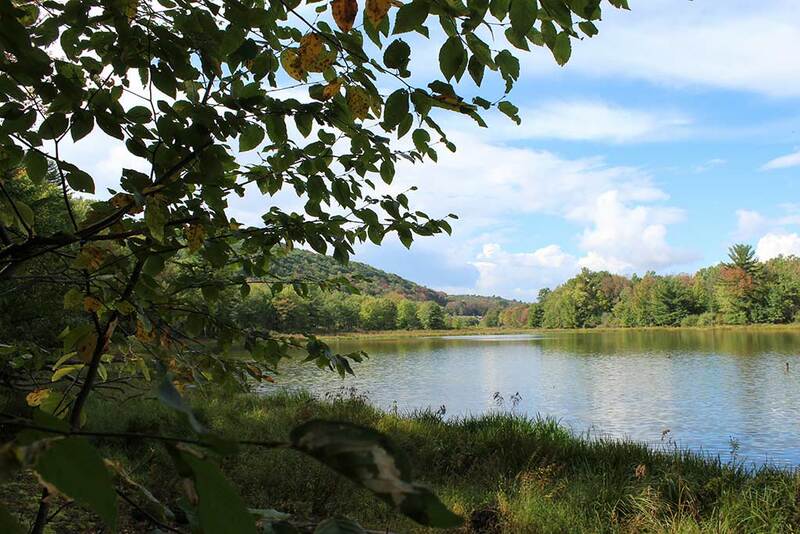 If you or someone you know is interested in being considered for the BRCASD Regional Advisory Group, please send an email to brcasd@binghamton.edu and specify the county in which you live and/or work and a statement about your interest in becoming a part of our team. Thank you to all presenters and participants for joining us for our first annual conference. View materials from the conference on our “Resources” page. 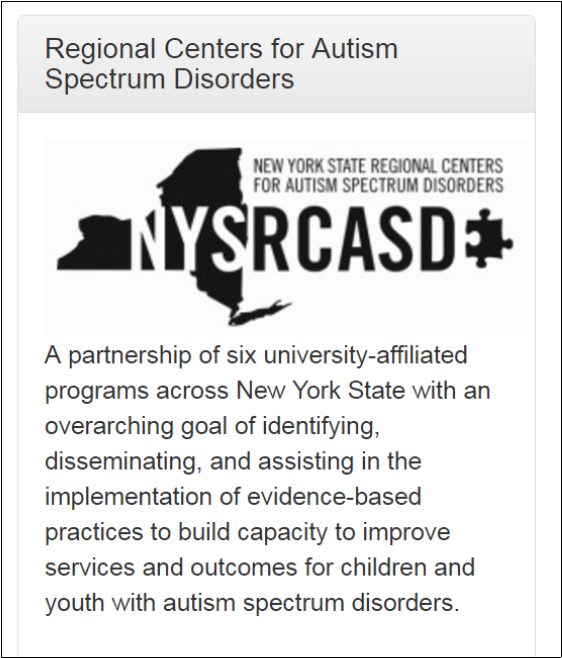 The Binghamton Regional Center for Autism Spectrum Disorders (Binghamton RCASD) is a university-affiliated resource center that brings research and practice together in community settings. 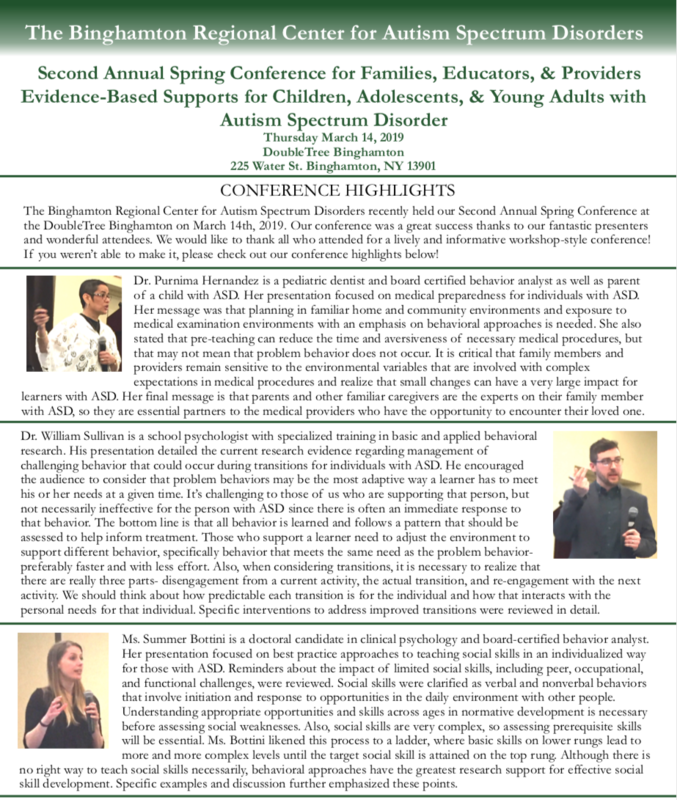 Binghamton RCASD provides evidence-based training and support to families and professionals, and through ongoing research, contributes knowledge to the field of autism spectrum disorders. Today is World Autism Awareness Day – 4/2/19! Intervention for Anxiety and Problem Behavior in Children with Autism Spectrum Disorder and Intellectual Disability. Brief Report: Impact of Challenging Behavior on Parenting Stress in Mothers and Fathers of Children with Autism Spectrum Disorders. Please feel free to contact us using any method listed below.